In the 348th Jeju Temporary Business Report, the Jeju council said, "the province should preserve Gotjawal and deny the plan," in regards to the “Jeju Safari World” concept submission by the Babaqud Village Corporation (바바쿠드빌리지). Additional research on Babaqud Village was unable to reveal more about the company’s ownership or history. In an environmental impact presentation given to local residents at the Dongbokri Community Center, construction plans included an 87 room tour hotel, a performance theater, a zoo, and a 991 thousand square meter safari area near Dongbokri, of which 744 thousand square meters were owned by Dongbokri village and 246 thousand were owned by the province. No details about the types of animals expected to be housed, the environmental impact of exotics on the island, or plans for the responsible handling of their health and welfare were provided. A total estimated 15 billion won investment was projected for the park by the end of 2018. 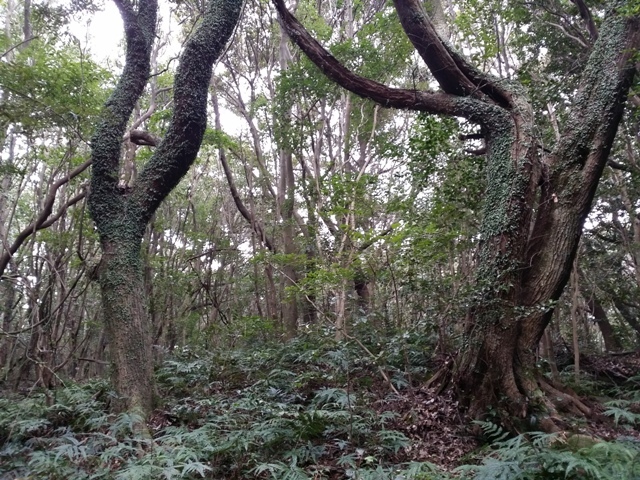 The ground that this enterprise wanted to rent included parts of Gotjawal Forest, sometimes referred to as “Jeju's lungs”. Home to unique vegetation where plants from both the Southern Limit Line and the Northern Limit Line co-exist, part of the proposed space is also home to natural underground water reserves. Kang Gyeong-sik, a member of the Provincial Assembly, pointed out that, "it’s necessary to establish both the validity of the business model and how it will influence the environment, especially since the land will be rented in part from the province." Kang also said, "Currently, there’s a certain amount of disagreement over whether the land is officially designated as Gojawal. Regardless, the province shouldn't allow this plan to move forward." Lee Sang-bong, another member of the Provincial Assembly said, "The province needs to show the strength of its preservation policy in order to stop private enterprise before they inspire civil complaints and division in local villages." Kim Jeong-hak, head of the Planning and Coordination Department said, "The province has many means of regulating Gotjawal development, such as building a Gotjawal Communization Foundation to better protect it. As for this project, people are worried, so we have moved cautiously in our response."